Home → Languages of the Philippines: how many are they and why translation is needed? Languages of the Philippines are a controverted subject. 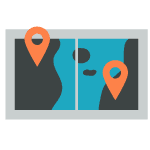 Not many are aware of all the dialects that exist in this beautiful country not to mention where to find professional online translation services. The most common native language of the Philippines is Tagalog, which is often referred to as Filipino. Though not wholly synonymous, Filipino is the name given to the standard dialect of Tagalog and has been used to create a sense of national pride and identity. Tagalog is the native language of about two-thirds of the population of the Philippines, and the other one third speak it as a second language. Along with English, the Filipino register of Tagalog is the official language of the Philippines. What are the main languages of the Philippines? Find out now! Whether you need a Filipino to English or English to Filipino translation, UTS can help you. We provide superior Filipino translation services for a variety of situations. Translation of languages of Philippines is needed especially for businesses wanting to enter the consumer market in anticipation of the growing middle classes in Philippine. It is advisable to translate the advertisements for their products or services in Filipino. 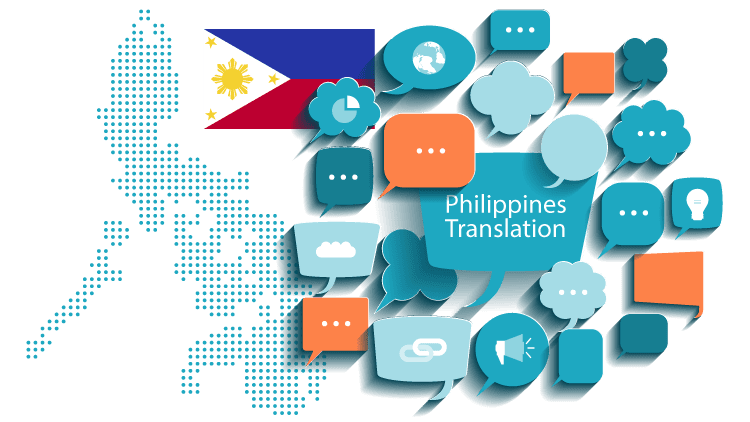 Why do you need translation of languages of the Philippines? To reach this goal you need well-informed and skilled translators, this is where UTS can support you. UTS has a team of Filipino professional translators who are experts in different fields like legal, medical, technical, financial, etc. Knowing and understanding the languages of the Philippines helps natural interaction and can save unnecessary hassle especially when you are involved in the business. It brings better business dealings with Filipinos who are known for their sensitivity which they inherited from their Latin roots. Being able to communicate in Filipino with the aid of translation would be sincerely appreciated by Filipino customers. If you need your website to reach your target audience in their native language, then it is essential to address the language barrier stopping many of your prospective Filipino clients to read your website in their language. At UTS, we have been providing professional Filipino website translation and localization services over the past decade. Our primary goal is to bridge the gap of language barrier and communication between our clients and their respective customers. Hundreds of clients across the globe use our translation services on a daily basis. Whether you are hosting a conference in the Philippines or are looking to enter the Filipino market, UTS can support all your international marketing efforts and general business needs. Results from daily client surveys show that 84% of clients would recommend our translation services to a friend or colleague. UTS has put together the best team of qualified Filipino translators who work for the most competitive rates. Though we assure the highest quality and authentic translations for every project, we also provide Quality Assurance option for customers who would like to get their translations to proofread to guarantee that it has been translated accurately and is entirely free from errors. 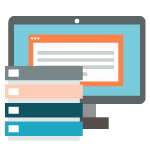 We work on a quick automated process which manages your translation job from the time you place your order till the completed translation is delivered. To know the cost of your project, please ask for a translation quote!